After taking up ballet in Montreal at the age of 30, Ralph Gey met the love of his life and followed her back to England – to the dance scene of Covent Garden. 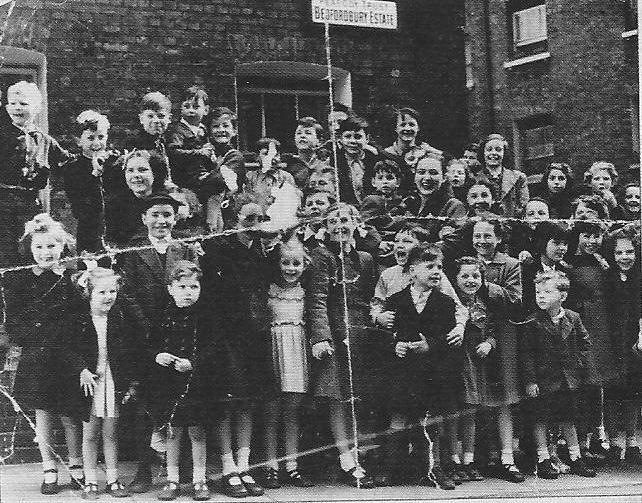 They enjoyed some happy years there, exploring the market and taking professional classes. 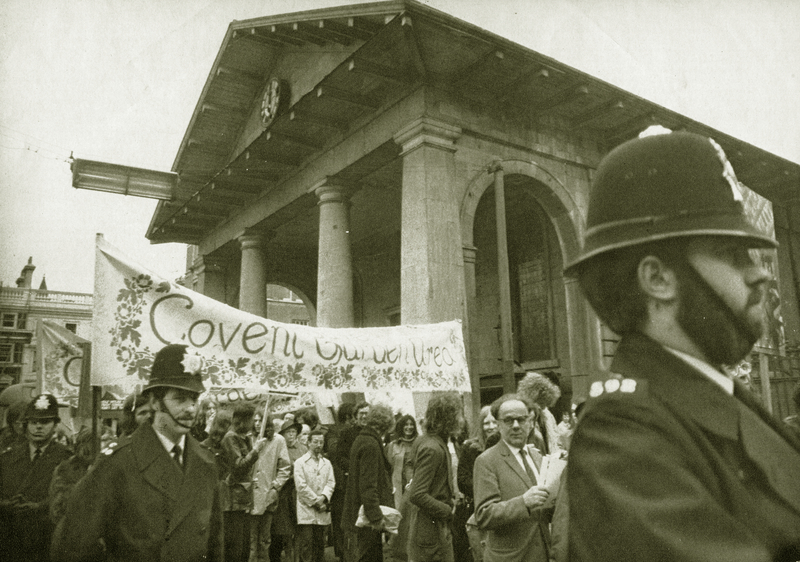 When the redevelopment crisis of the 70s threatened Covent Garden’s special character, Ralph took an active role in the community’s resistance. Listen as in the first clip he describes how Covent Garden has changed over the years, and in the second clip discusses his role in the Covent Garden Community Association. This page was added by Anne Bransford on 19/11/2012.